Buyer Bonus from Seller! Up to $1000! Use on Home Warranty, moving costs, new decor, etc.HISTORIC DISTRICT! 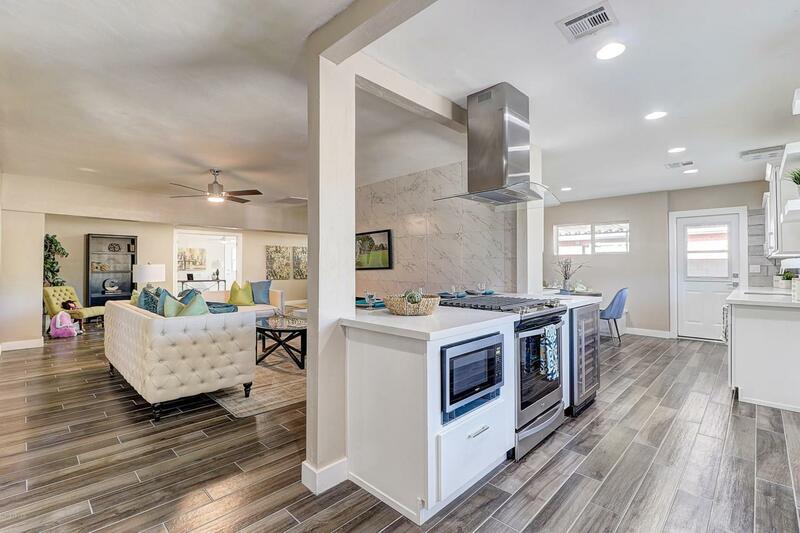 Complete ''midcentury modern'' remodel! 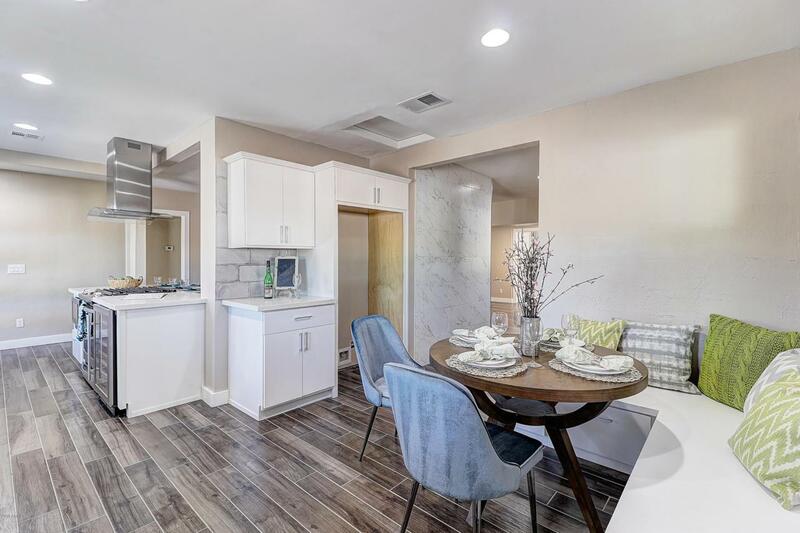 Check out this beautiful 4 bedroom 2 bath home in the historic Encanto Manor District. Centrally located & just minutes from Downtown, Midtown, and Uptown! 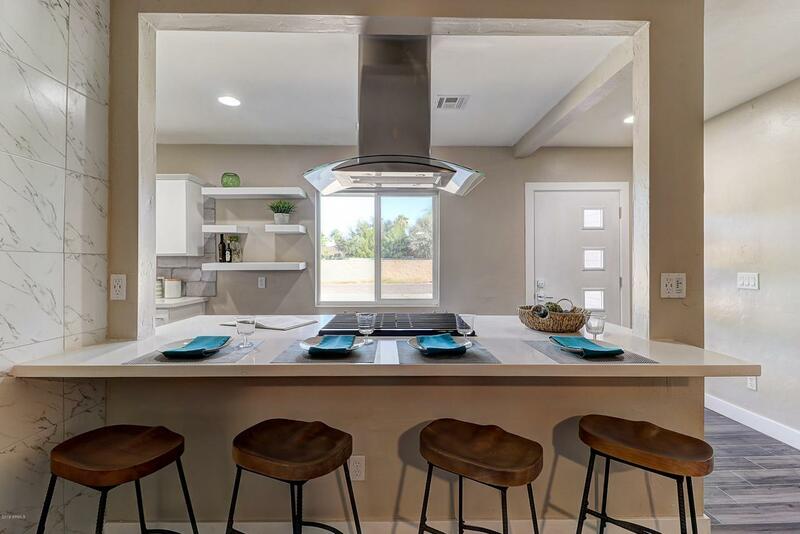 The kitchen boasts new cabinets and quartz countertops, a gas range, & chefs kitchen w/ drop down vented hood. Whether you are cooking in the gorgeous kitchen or grilling out back on the built-in BBQ, this home is an entertainer's delight. Gorgeous wood plank tile throughout the house and fresh carpet in the bedrooms. The walk-in closet in the master bedroom is big enough to be its own room! 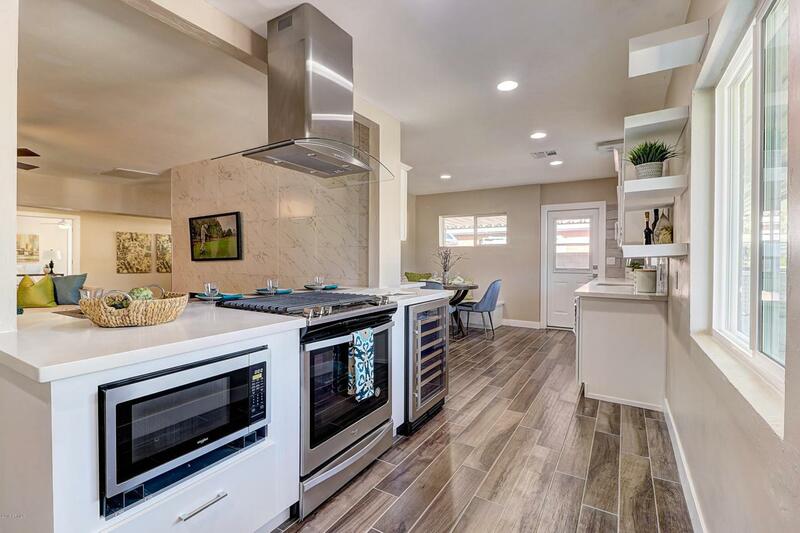 The entire inside of the home has been re-done with in fresh, modern tones and clean lines.